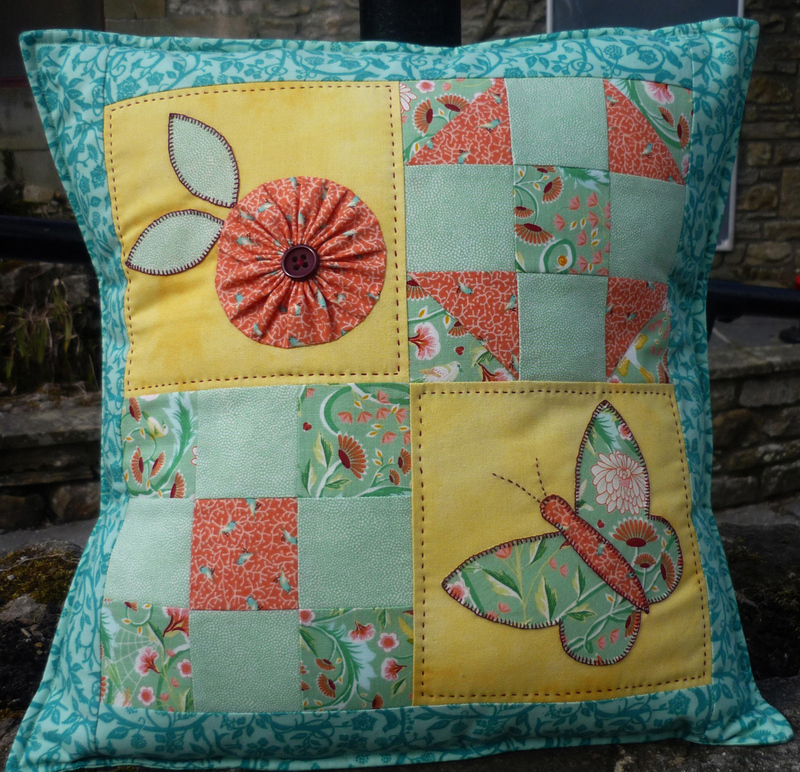 Michaela Smith the passionate patchwork and quilter of 'One Ginger Tom' has created this simple and beautiful taster cushion especially for you to have a go at. 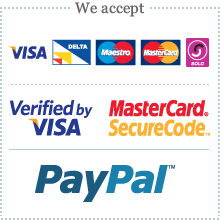 You will be able to sample some simple patchwork and quilting techniques and improve your skills. Michaela's patterns are always superbly written, her background as a secondary school English teacher means all her patterns are very clear and easy to understand.